This entry was posted in 03. 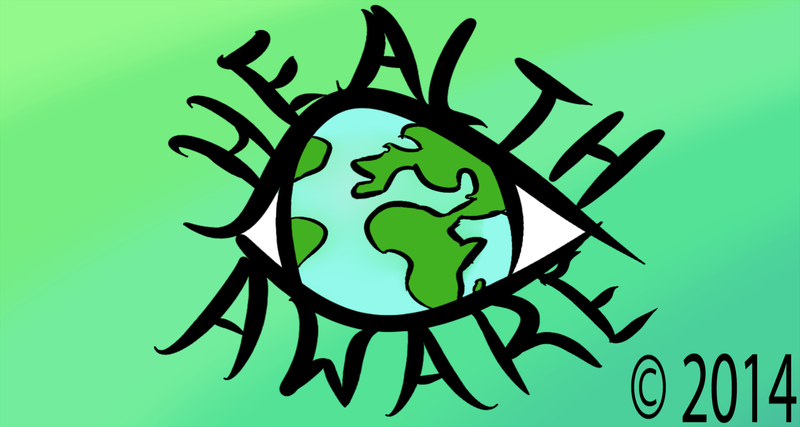 March 2017, health awareness and tagged 2017, Australia, Autism, Canada, espanol, Health, health awareness, health events, health promotion, Heart Awareness Month, Italy, March 2017, New Zealand, Russia, South Africa, UK, US, USA. Bookmark the permalink.